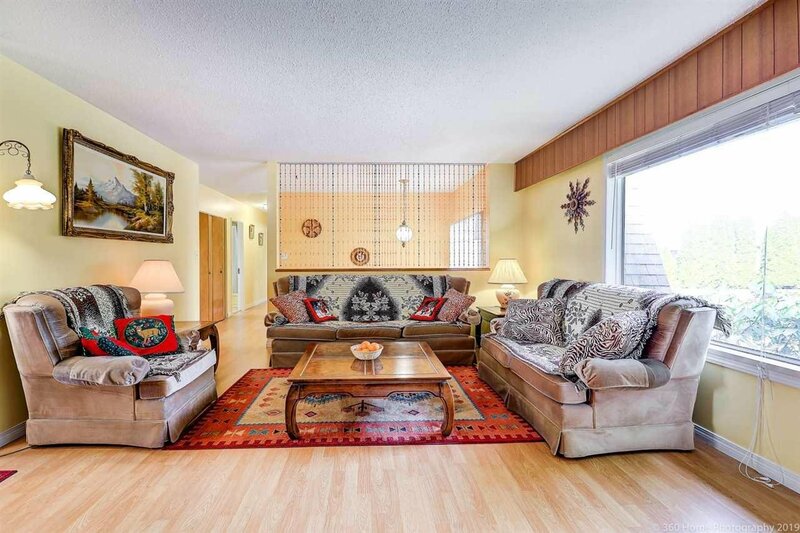 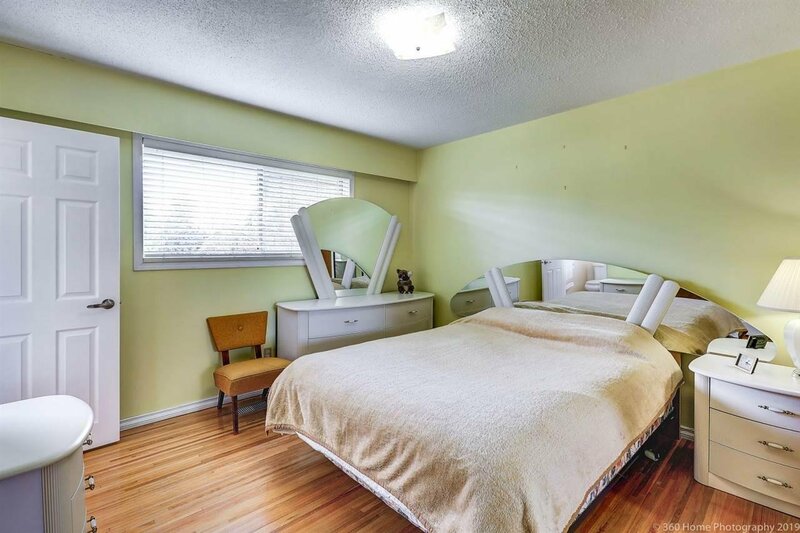 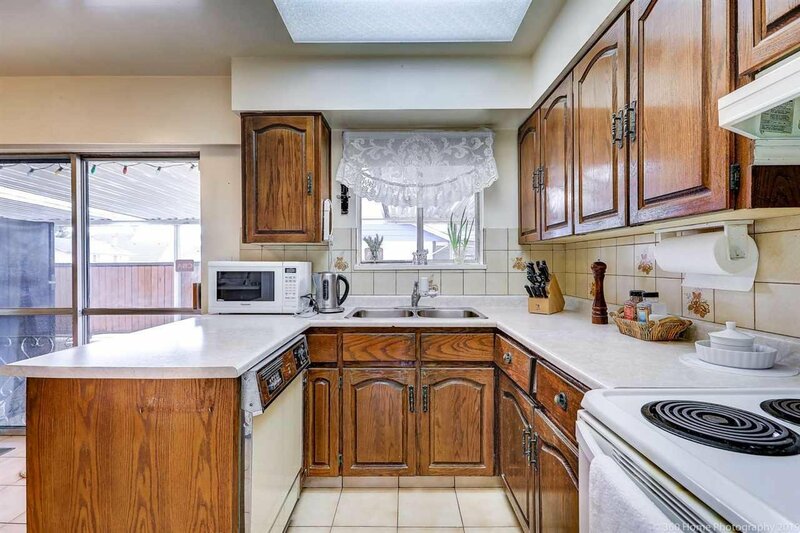 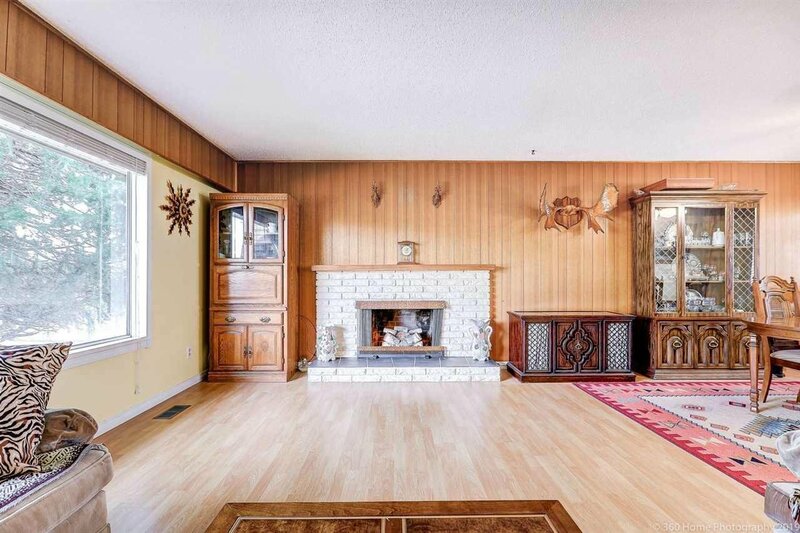 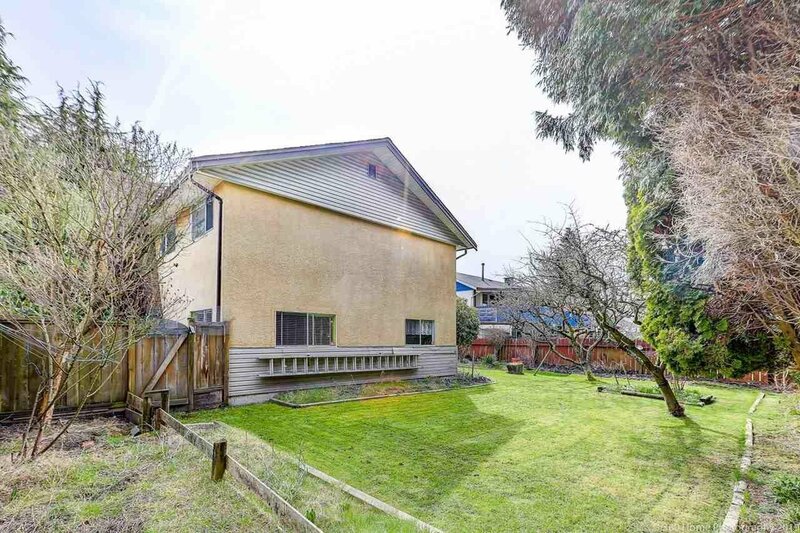 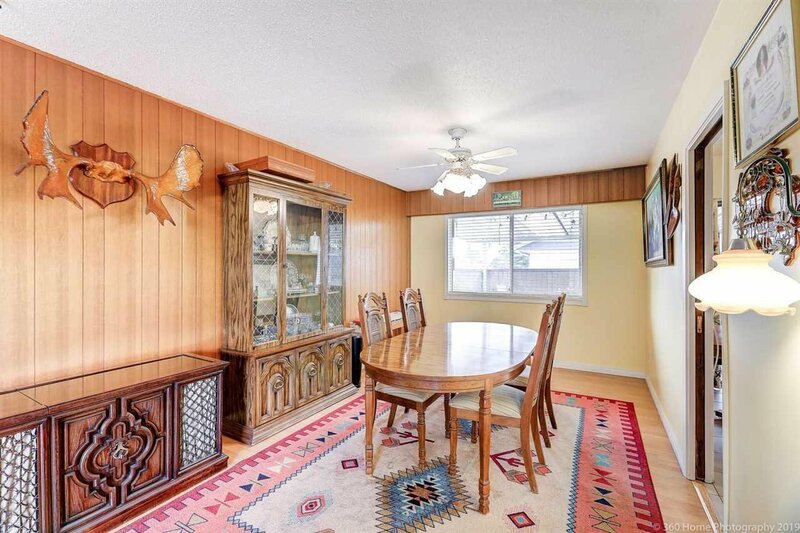 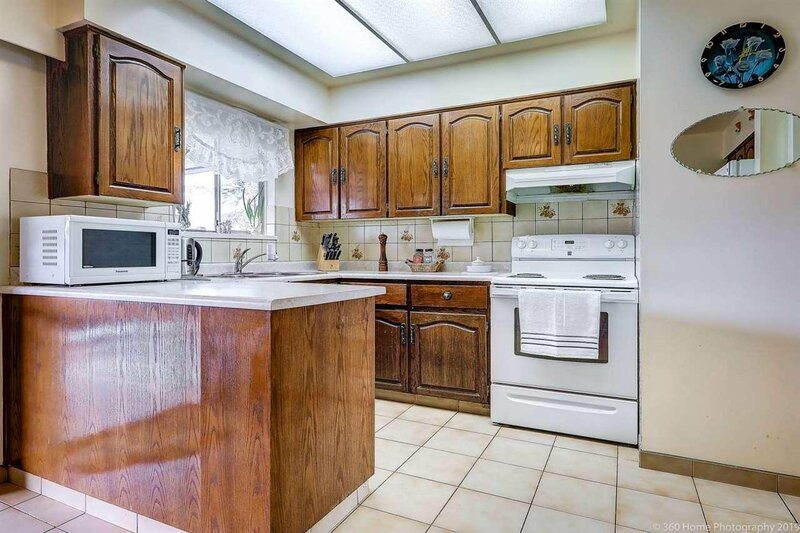 6111 Nanika Gate, Richmond - 4 beds, 3 baths - For Sale | Melissa Wu - Maxcel Westcoast Realty Ltd.
Well kept 2 level home, on a 7100 (71 x 100) SF rectangular corner lot, East facing with south and north exposures, located by the prestigious Richmond Gardens. 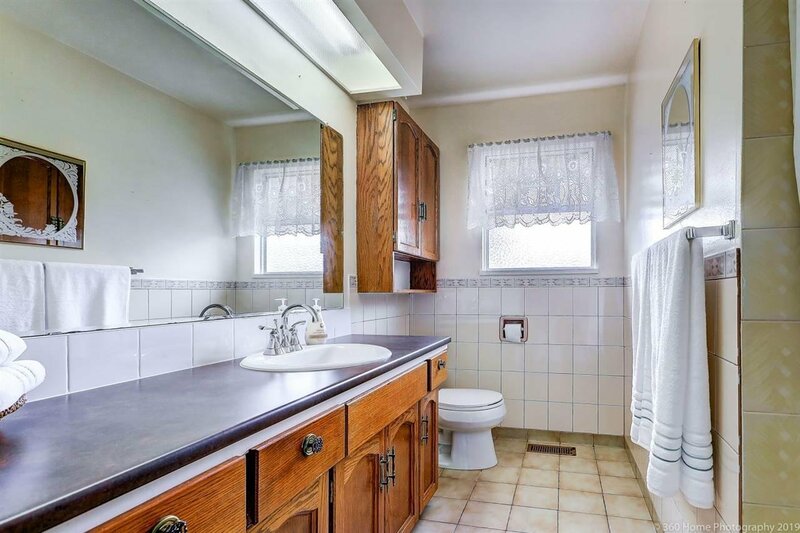 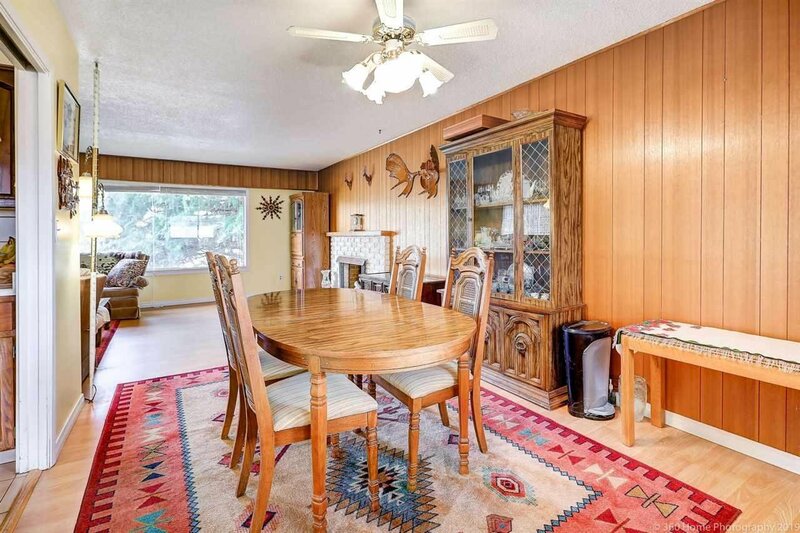 4 well sized bedrooms, 2.5 baths, large living & dining rooms. 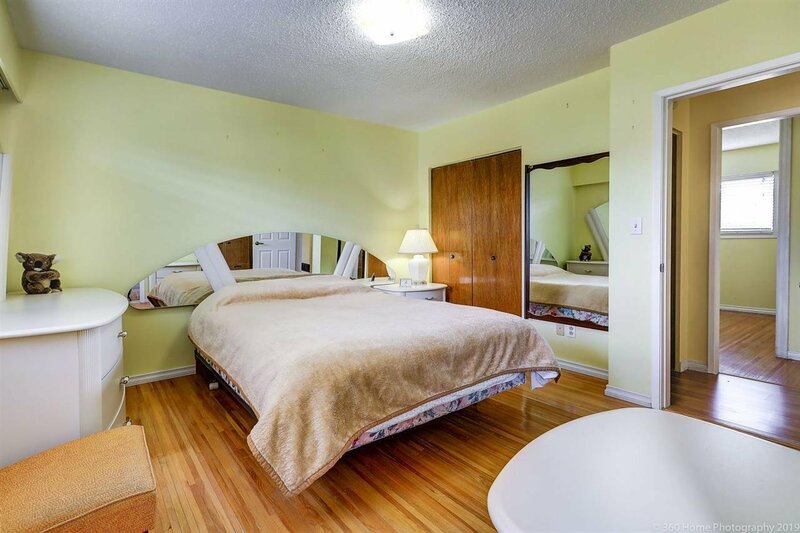 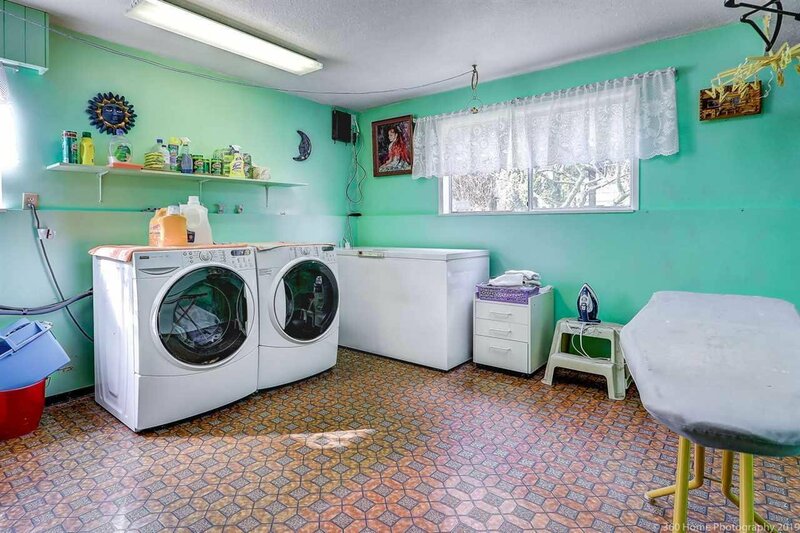 Absolutely great location with plenty of amenities close by. 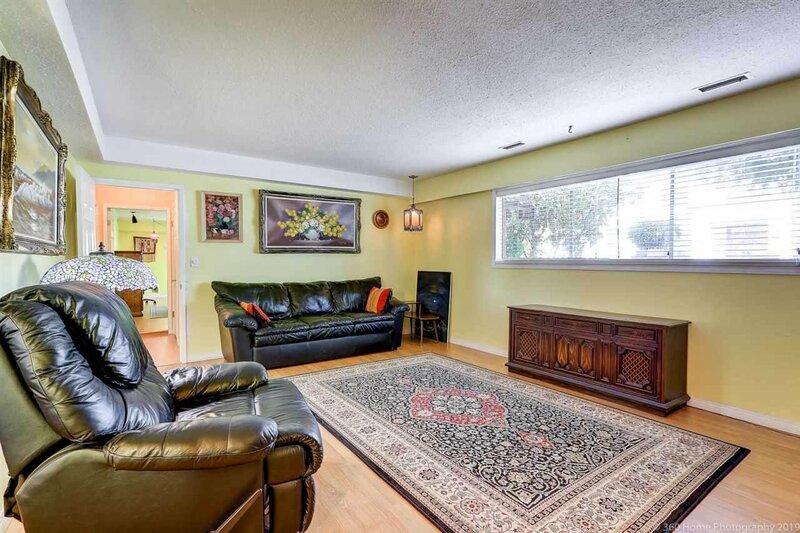 Short safe walk to Brighouse Elementary, Richmond Secondary, Minoru Park, swimming pool, library, hospital and transit. 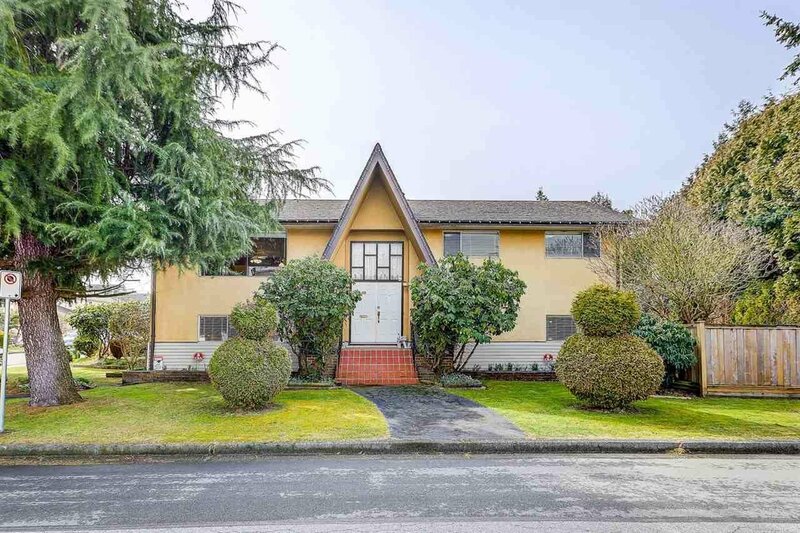 Short commute to Richmond downtown, and quick access to Vancouver, and the airport. 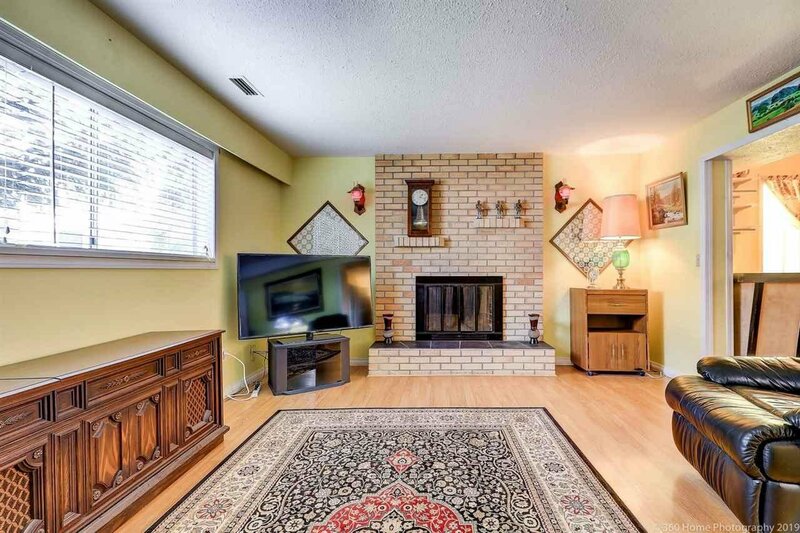 Book your private showing now to view this beautiful centrally locate home. 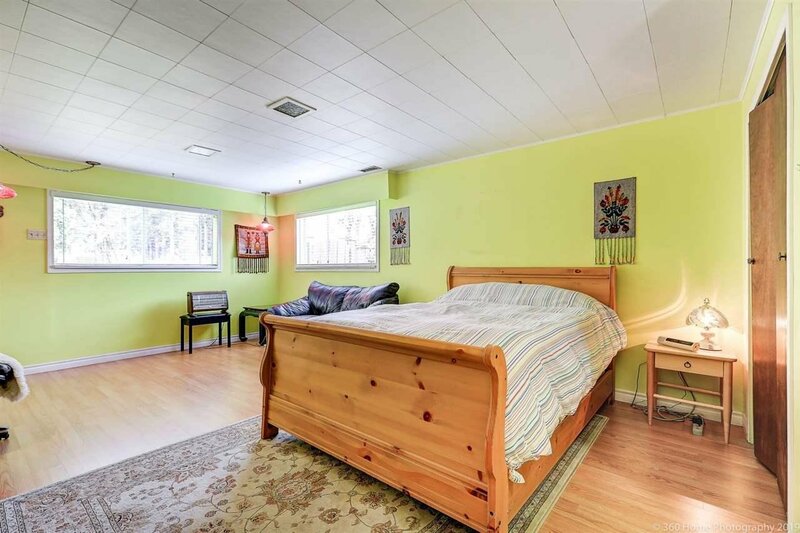 Open House: Apr. 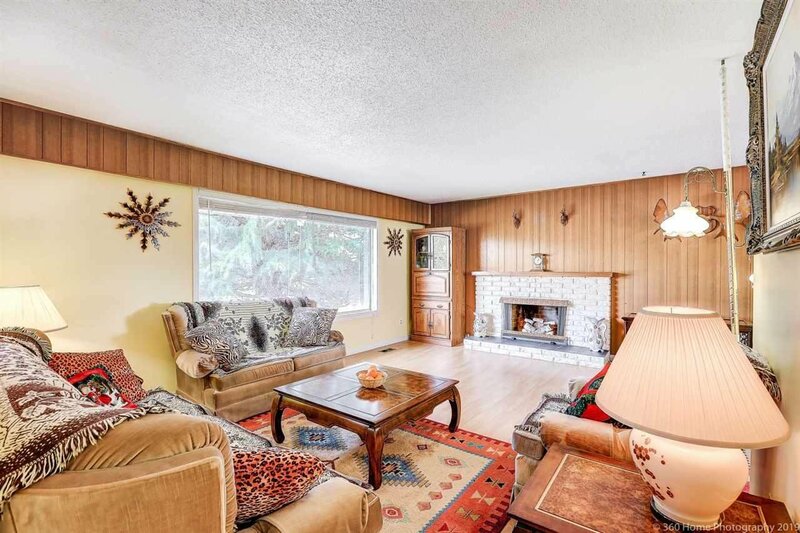 6, Sat, 2-4PM.